The 27-year-old man has been missing since Saturday afternoon. 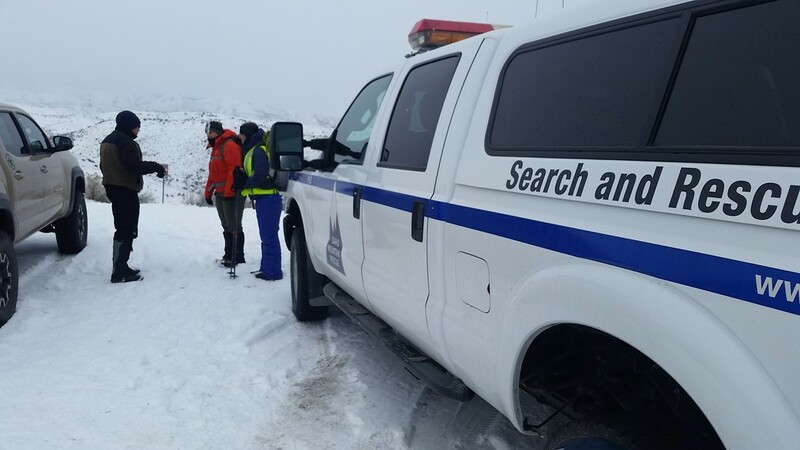 BOISE, Idaho — Search teams from the Ada County Sheriff's Office and Idaho Mountain Search and Rescue are hunting for a Boise man who has been missing near a popular trail since Saturday. The missing 27-year-old told people he was going hiking by the Dry Creek trailhead off of Bogus Basin Road. He has not been heard from since Saturday afternoon. 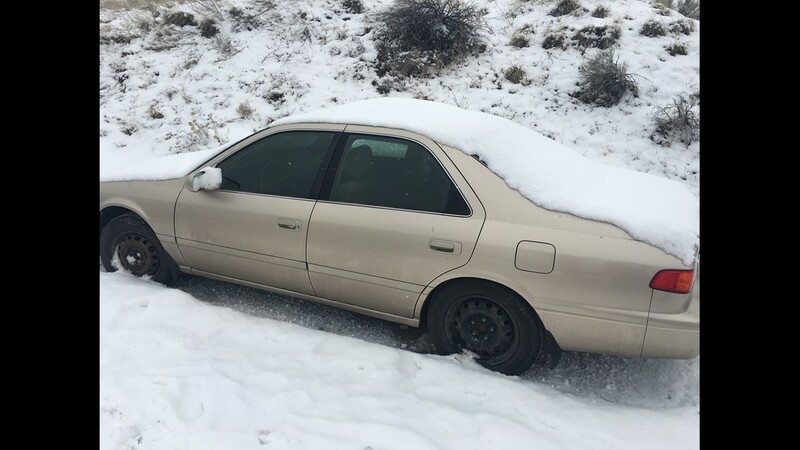 Searchers found the man's beige Toyota Camry still parked at the Dry Creek trailhead, roughly 4.5 miles up Bogus Basin Road. The car was blanketed in a thick layer of snow. The hiker wasn't reported missing until 8 a.m. Monday. His name has not been released. Authorities say the man is an experienced, avid hiker but was only dressed and had supplies for being gone a couple hours, not a couple days. 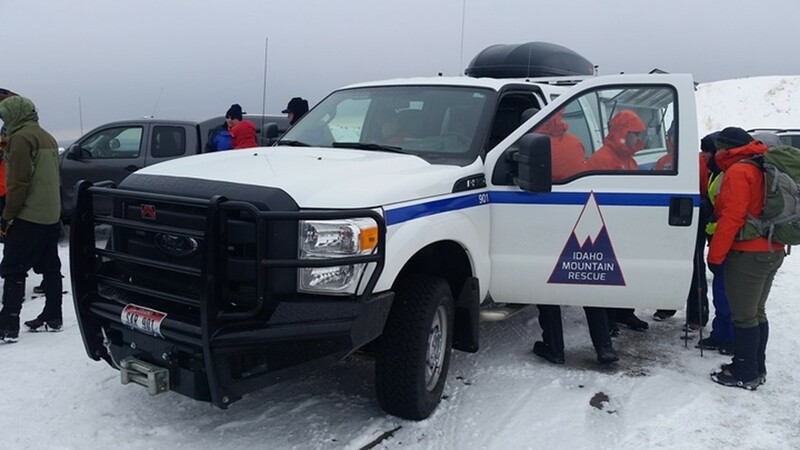 About 20 people from Idaho Mountain Search and Rescue, K-9s, several sheriff deputies, and the hiker’s friends teamed up to look for him Monday afternoon. “We’re concerned - just the exposure just being out this long - so we are throwing every resource that we can on it right now,” said Sgt. Mike Rowe with the Ada County Sheriff’s Office. 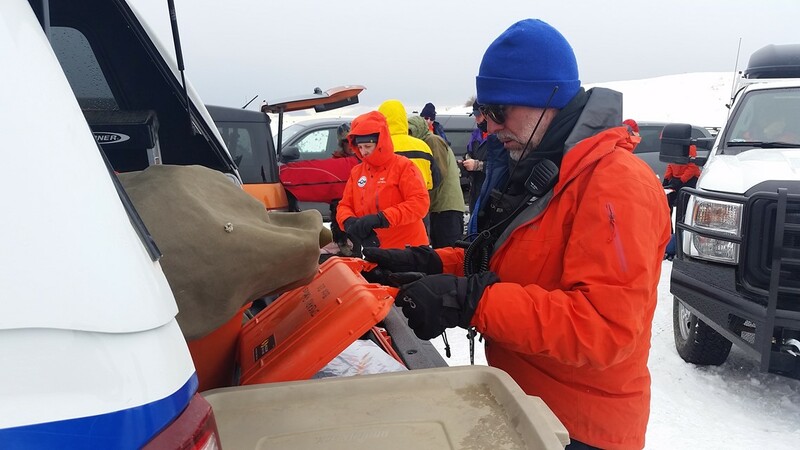 Idaho Mountain Search and Rescue Gregg Rettschlag told KTVB searchers' later start also puts them at a disadvantage. Rescue crews say they have access to drones to help with the search, but depending on weather, it may not be possible to use them. Authorities added that although the hiker has been missing for two days it’s very possible he could have found some shelter from the elements. Although the hiker did let people know where he was going, he was alone. Authorities strongly advise people not to go hiking alone in winter conditions. Crews resumed the search Tuesday morning, using snowmobiles and a helicopter.